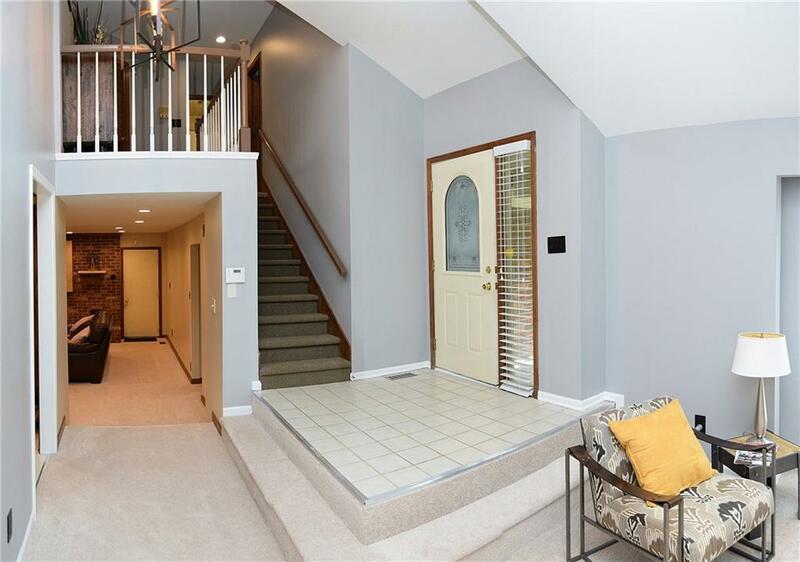 THIS home in prestigious WYNNEDALE has your wants AND needs! 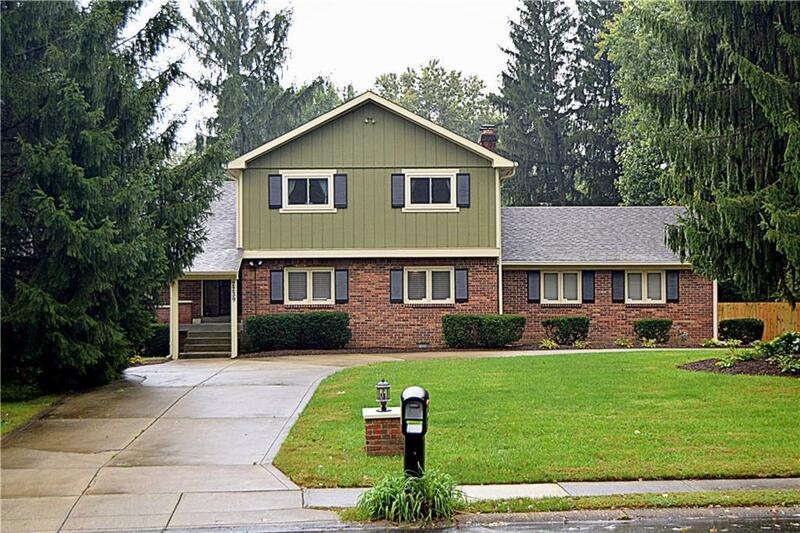 This well built & spacious OPEN FLOOR plan home sits in a picturesque park like n'hood. 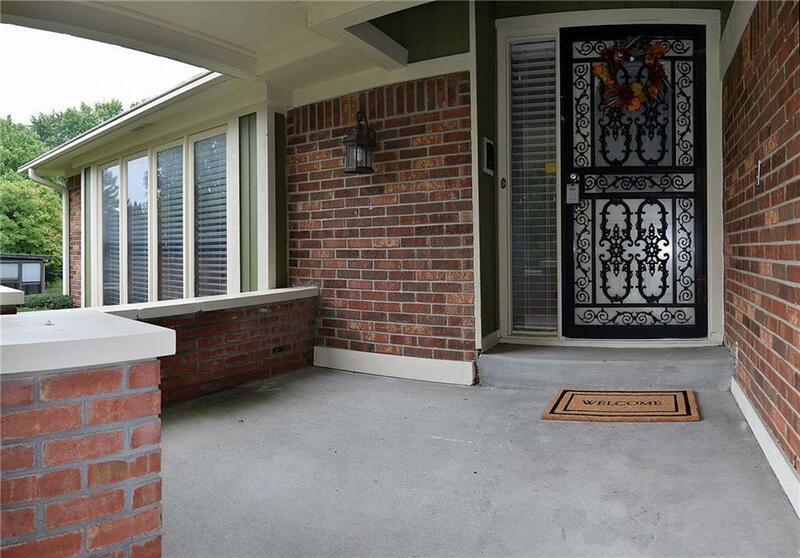 Has the charm & character of a mature home but w/ tons of UPDATES. Cozy up to the fireplace while taking in the view of the privately FENCED half ACRE yard, through the beautiful SUNROOM. MASTER BED features large DECK, His & Hers WALK IN closets & cozy fireplace. 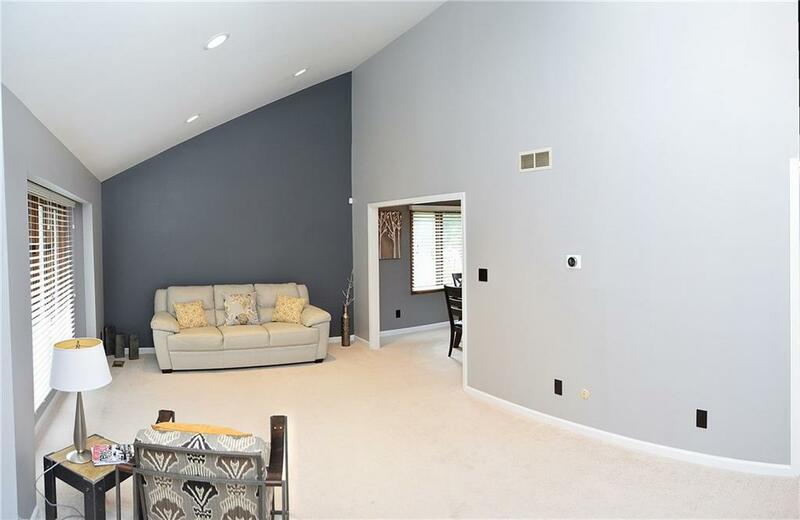 Entertaining is desirable w/ a large bedroom on the MAIN, seperate FORMAL living & dining areas and UPDATED FINISHED BASEMENT w/ a BATHROOM! What's NEW: Roof, Carpet, Paint WHOLE house Interior AND Exterior, Garage Door, ALL STAINLESS STEEL Appliances, some windows...and MORE! Come experience it TODAY!